The use of social media is on the rise which is the reason why businesses of all sizes are spending more time and resources to market their brand through social media. Social media marketing is cost-effective and even the marketers on a shoestring budget can use this strategy to advertise their business. Although social media marketing is effective and efficient, it is hard work. In order to successfully market a business through social media, marketers must manage their profiles and continuously keep the audience engaged with relevant posts. Social media tools can be used for this purpose. With the help of social media tools, marketers can create more sharable content, automate their posts, and analyze the effectiveness of their campaigns. While there are many social media tools out there, a few are a cut above the rest. Let’s explore the top social media tools. Since its inception in 2010, Buffer has been one of the top social media tools out there. Buffer is ideal for both agencies and marketing professionals. With an easy-to-use, intuitive and feature-packed interface, Buffer allows over three million users to schedule automated updates and manage their profiles. Buffer also offers browser and mobile apps extension, allowing users to add new content to their social media accounts as it is discovered. The tool enables users to follow up on their posts and determine the ones that were most effective. Users can track engagement metrics like comments, clicks, favorites and shares to discover their best performing social media posts. Buffer can certainly help users who want a simple yet efficient tool to schedule updates and monitor the effectiveness of their social media campaigns. Sprout Social is similar to Buffer in function and form, and attracts top corporate users. Sprout Social is equipped with scheduling capabilities, analytics platform and social listing platform that allows users to understand how their demographics use different social media platforms. Social media management isn’t the only attraction of Sprout Social as it excels in social media marketing capabilities and customer service. VM Interactive stipulates that the best thing about Sprout Social is that it offers a 30-days free trial. Users can check the features of the tool during the trial period and decide whether the tool is right for them. Hootsuite is one of the most popular social media management tools, allowing users to schedule social media campaigns across various platforms. Furthermore, the results of social media campaigns can be tracked or monitored through its online dashboard. Posts and tweets can be scheduled easily via Hootsuite. The tool also allows users to track conversations, check Google Analytics and there is no limit on the number of profiles that can be managed through it. Facebook Insights integration is another remarkable capability of Hootsuite. In Hootsuite, all the social media accounts are displayed in multiple streams. User can also access six social media marketing courses to enhance their marketing skills. BuzzSumo is ideal for discovering fresh, popular or new content on the internet. With this tool, users can select keywords and find topics related to those keywords. Users can research content ideas with the help of BuzzSumo to create more engaging posts for social media. This tool allows also users to find influencers in their niche. Influencers can be found by using specific keywords. Once social media marketers have found the influencers, they can reach out to them to grow their following and visibility. Social Booster makes social media management easy for marketers and agencies alike. Social media posting can be automated to ensure that the marketers keep their audience engaged. A single dashboard shows all the social media accounts of the user. Social Booster also provides insights about how the social media campaign is performing. This allows marketers to determine the effectiveness of their campaigns. For agencies, Social Booster enables users to create a workflow for their team members to make the work more productive. 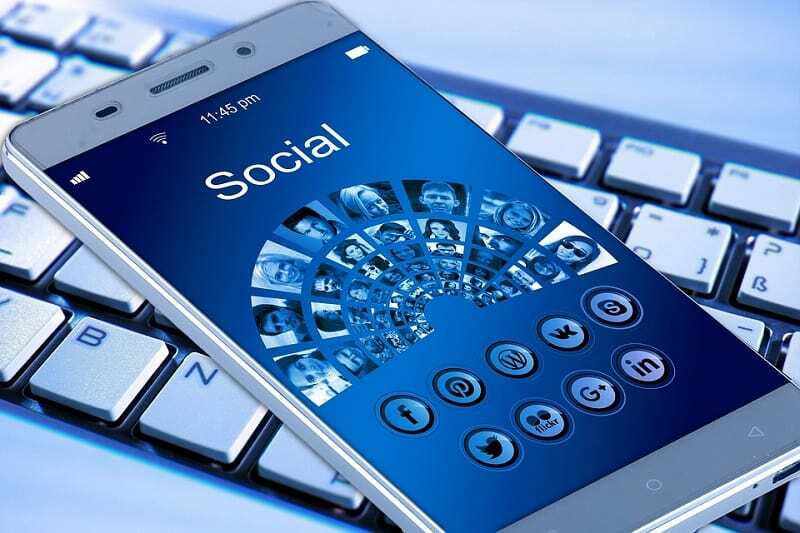 Marketers and agencies that want to grow their social media presence and successfully market their business through social media platforms should use the tools highlighted above. With the help of these tools, marketers and agencies can increase the odds of their social media campaigns being successful. I also feel that Hootsuite is also one good tool that people should try. I loved the post. Hi, Can we make a lifetime automatic scheduler in a buffer?